Attorney Profile | Law Offices of Gale H. Moore, P.A. Ms. Moore graduated from St. Mary’s Episcopal High School in Raleigh, North Carolina in 1987. She attained a Bachelor of Arts in Political Science from the University of North Carolina at Chapel Hill in 1990. Ms. Moore moved to Florida to attend Stetson University Law School. While studying law, she was a member of Phi Alpha Delta, a teaching assistant in the family law program of Gulf-Coast Legal Services, Inc., and a research assistant on issues relating to federal civil rights. She received her law degree and the Paul Barnard Award for Clinical Excellence in 1993. Upon attaining her law degree, Ms. Moore became an Assistant Public Defender in Pinellas County where she tried numerous jury and bench trials representing defendants charged with traffic violations, misdemeanors, felonies, juvenile delinquency cases and those involuntarily committed under the Baker Act. In 1998, Ms. Moore began private practice which has developed into a focus on family and estate law matters. She has completed volunteer training with the Center against Spouse Abuse and has twice earned the Clearwater Bar Foundation Award for Pro Bono Legal Assistance. 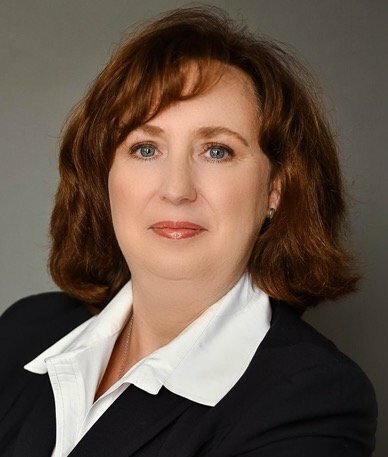 Ms. Moore is currently a member of the American Bar Association, the Clearwater Bar Association, and the Canakaris (Family law) Inns of Court. Additionally she has received admittance to the Florida Courts, the United States District Court, the United States Court of Appeals for the Eleventh Circuit and the United States Supreme Court. Ms. Moore has also served on the Board of Directors for the Clearwater Bar. Ms. Moore has spent over two decades practicing law in Pinellas County and building relationships within the community.